Giutar Loops With Modern Afro Vibe from Diginoiz. 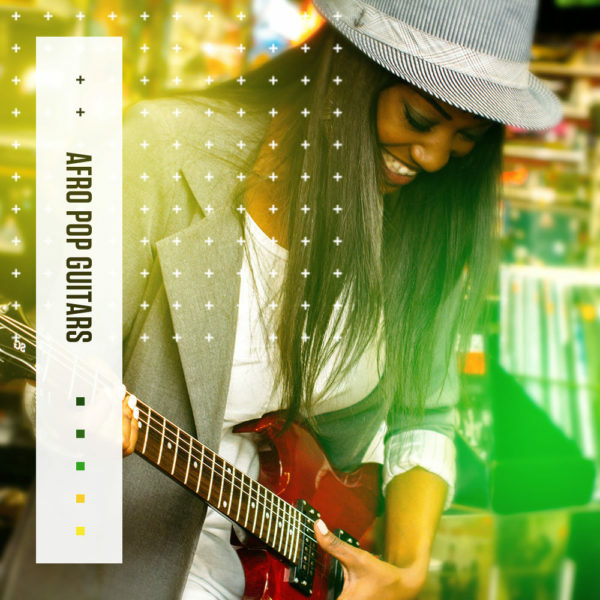 Electric guitar loops for demanding producers, composers, songwriters and beatmakers. If you are reading this that means that you are in the right place to get some fresh inspiring sounds, this time with an Afro-style vibe! Our guitar loops are made with attention to detail and market trends. A lot of modern music is inspired those days by the sounds with Afro roots. You can hear Afro Pop, Afro Trap, Afro Tone and other similar styles. Our guitar loops will help you create your favorite style. Almost every sound can be created with a little help of a computer and VST instruments, but there is nothing like fresh electric guitar loops played by professional musician that give you a natural feeling and vibe. You can’t fake it on your computer! Trust me! You will find here 51 electric guitar loops in one of the most popular format 24-Bit Wav. 470 Mb material that is ready to be a part of your upcoming smash hits. 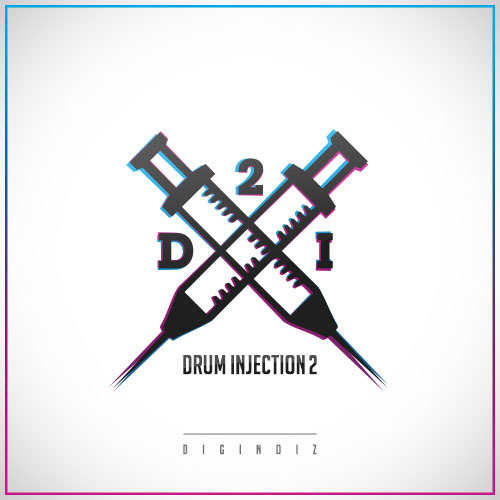 PLEASE NOTE: Drum and instrument loops other than electric guitar loops are NOT INCLUDED in this pack and they are used in the MP3 Demo for demo purposes only! This pack contains only electric guitar loops. As all Diginoiz products all loops and samples from Diginoiz Pop Guitars 2 are licensed to you in the Royalty Free option! It means that you don’t have to pay any additional fees! Only one small license payment and you can use or loops and samples in your commercial and non-commercial productions. There are no extra costs. Simple and easy! Copyright © 2019 by Diginoiz. All rights reserved. 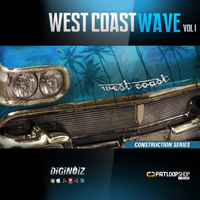 Great West Coast style construction kits!